My Virtual World avatar is now A TEENAGER! 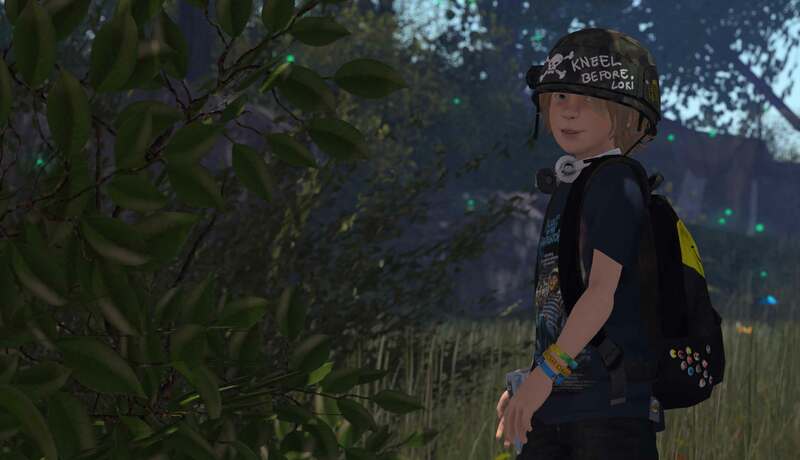 On Sunday my Virtual world persona reached the scary age of thirteen, and so came an onslaught of well intended friendly advise about puberty… all over again . 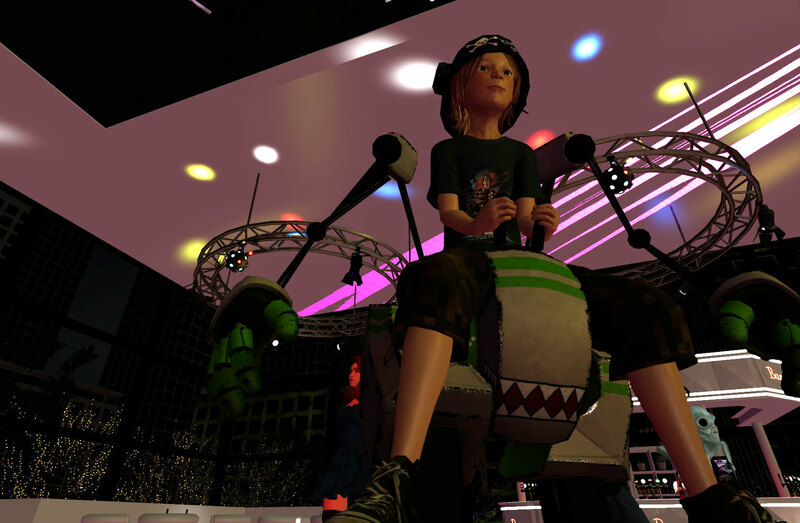 It’s now been one year since i made the switch to an all mesh Bento avatar in Second Life and during that year i have steadily made … Read moreMy Virtual World avatar is now A TEENAGER!